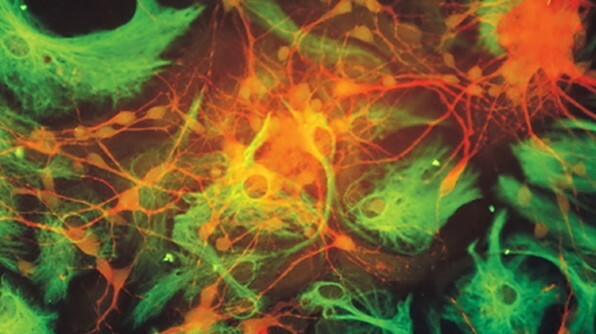 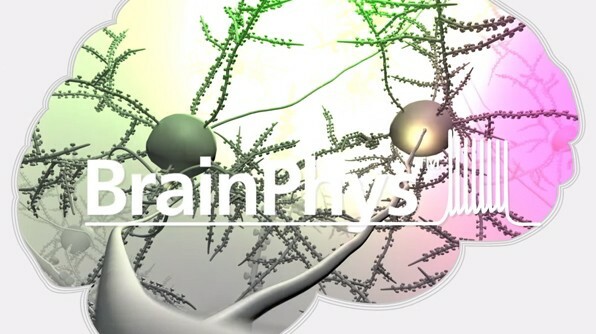 Neuronal culture is complicated – but there are a few easy rules. 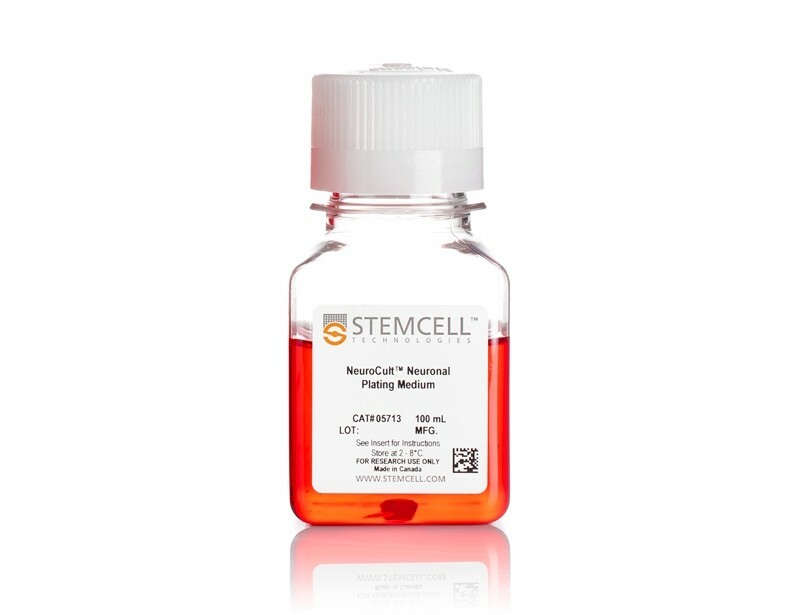 One is that you need high-quality, standardized reagents to minimize variability in cell culture. 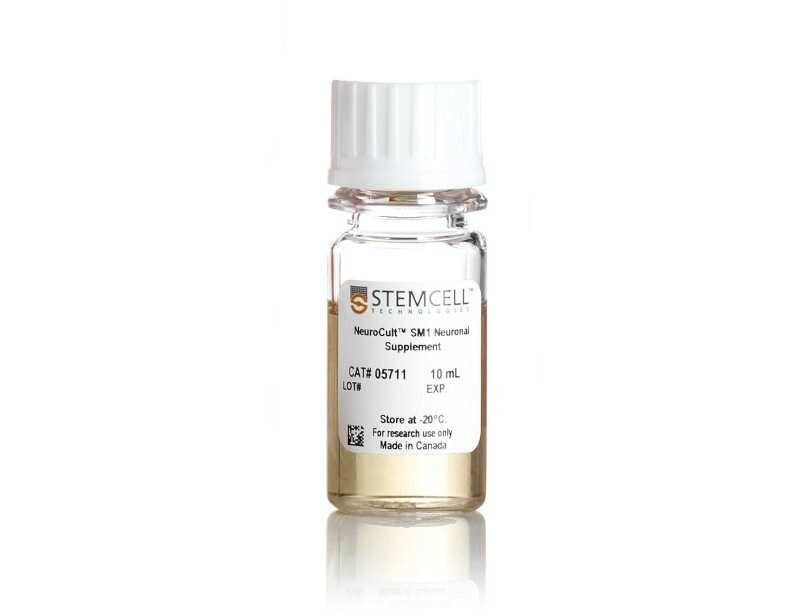 NeuroCult™ SM1 and substrate-independent NeuroCult™ SM2 have been optimized based on the published B27 formulation to minimize variability from raw materials and manufacturing processes, and are provided with optimized culture protocols to facilitate the standardization of neuronal cultures within and outside your lab. 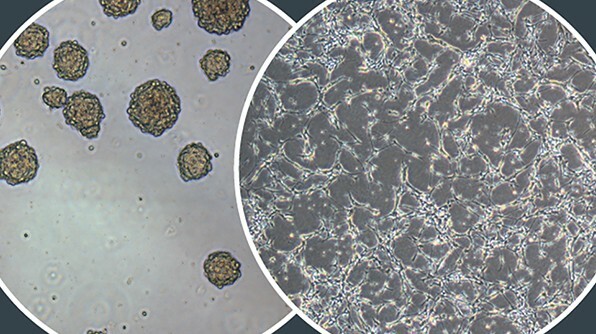 In this webinar, learn how to optimize your neuronal culture conditions, using either NeuroCult™ SM culture system.